A chance for a better life. A new adventure. A place that's not what it seems. A revolution has begun. All over the United States, werewolves are being sent to rehabilitation facilities to begin a socialization program before they're released back into society as free men and women. It seems like the light at the end of the tunnel of captivity. But not everything is how it appears to be. While other werewolves are sent to true rehabilitation facilities to appease the media, Taya is sent to one with a much darker purpose. Separated from her lover and friends, she's forced to find out the truth. 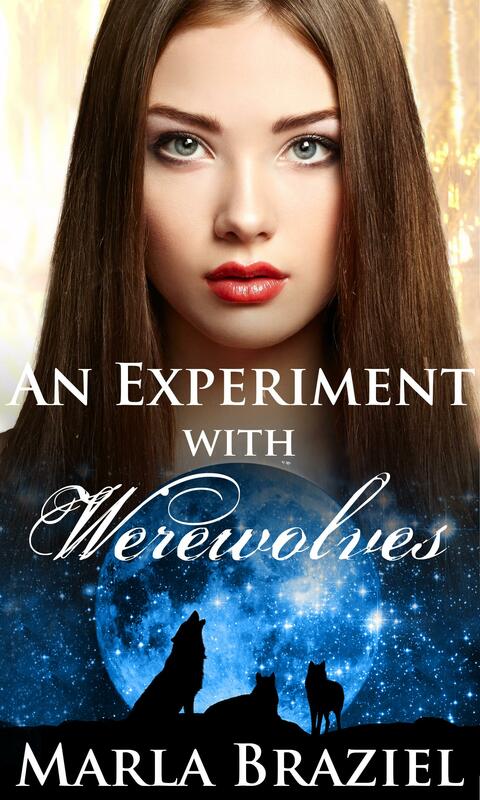 Experimentation begins before the werewolves even realize what's happening to them. As they're split up and segregated, Taya begins to understand the real purpose of the facility. Will she be able to escape, or will she die at the facility, like so many before her?